A number of new automotive-focused tools were showcased at Unity’s Unite LA AutoTech Summit in Los Angeles this year, including Salesdrive. The 3D-based program, created by Rewind in partnership with HP and Intel, allows a salesperson at a dealership to create a virtual, one-on-one, real-time consulting experience for potential buyers at any location. 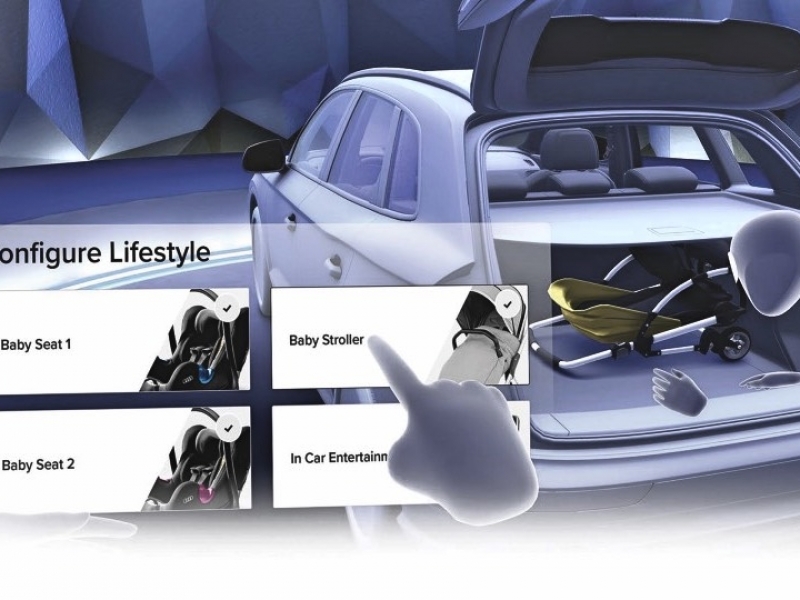 Using Salesdrive, dealers can customize certain aspects of the experience based on a potential customer’s interests, including adding virtual elements such as a child seat or bike rack while discussing the vehicle’s features. Rick Davis, general manager at Rewind, said Salesdrive gives dealers a much-needed tool as more consumers turn to the Internet to do their car shopping, especially younger car buyers. The lifestyle agency Team One, which first used a Unity virtual reality platform to market the Lexus LC 500 in 2016, demonstrated a motion-based, real-time configurator program at the L.A. event that enables car buyers to see a vehicle in different environments. Its display simulated a Lexus UX on the streets of Chicago and allowed users to change features, such as the car’s exterior color, while viewing the vehicle in motion. The program also allows users to interface with some of the vehicle’s interior components such as the touch screen.